If you lost your job recently, come see us for a dental exam right away! If you lost your job recently, your dental health is probably not on the top of mind right now. But taking care of teeth is what we do best, and we are all about YOU and your best dental care. Okay, now that we have got you thinking about proper dental care, what steps should you take in terms of your dental health and insurance after losing your job? Most insurance companies have been giving employees until the end of the month or 30 days for their insurance to remain active after losing their job. It is essential that you come in for an exam and cleaning right away. You’ll want to make sure your teeth are in ship shape and find out if any work needs to be done before your insurance expires. 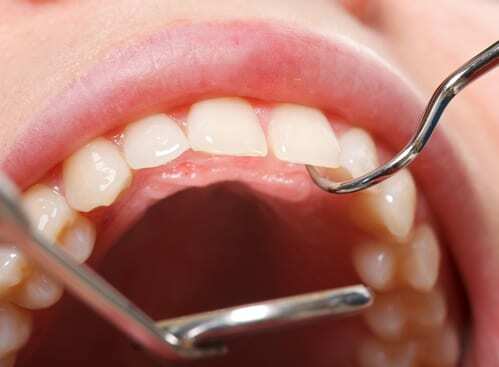 If fillings are needed, Sherwood Dental can usually fit in these kinds of appointments in within the month. If a crown is needed, a minimum of two weeks is necessary for our dental lab to fabricate the crown. There are many companies out there that offer personal plans. The first and most common one is Alberta Blue Cross. There is also a company called Manulife which has health and dental plans that you can customize to your health needs. Sunlife is another company with personal plans. Lastly if people do not want to purchase a personal insurance plan, Sherwood Dental offers payment plans that can be customized with our Insurance Coordinator Angela. If you lost your job recently, we feel for you. That stinks, really. But we encourage you to get on top of dental services and insurance options available to you right away before your benefits expire. Healthy teeth and gums while you’re out of work will provide a little less to worry about until you nail your next job. 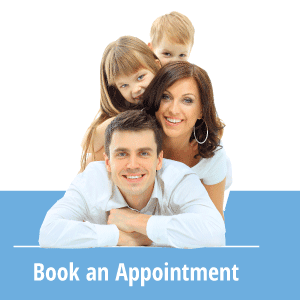 Schedule your checkup with Sherwood Dental today. Call (780) 464-4166 right away!